Our dental office uses the latest state-of-the-art equipment and cutting edge technology and we uphold the strictest sterilization techniques. We know that many people may feel anxious about coming to the dentist, so it is our goal to make your visit with us as painless and comfortable as possible. At our office, our top priority is providing the finest quality of dental services to ensure a beautiful and healthy smile for every patient who comes through our doors for care. As your dentists, we stay at the forefront of the latest advances in care to provide patients of all ages with the most precise and comfortable dental services. 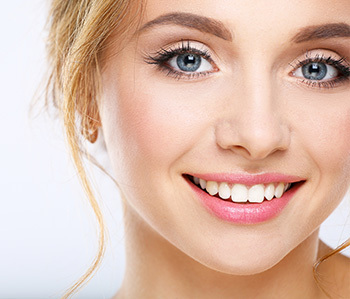 With two convenient locations in West Hempstead and Commack, we offer a professional team of general dentists, pedodontists and an orthodontist. 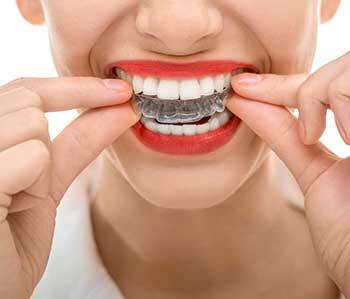 We are well prepared to effectively address the dental needs of every member of your family. In addition to maintaining the highest standards of care, creating a compassionate and stress-free environment are top priorities of our practice. We understand that every patient is unique and tailor our treatment plans to meet individual dental needs as well as cosmetic expectations. We understand that life can be busy and therefore offer convenient weekend and evening hours. We thank you for choosing Little Smile Big Smile as your dental practice and for becoming part of our family. Feel free to explore our website or give us a call for more information about our practice and the many services that we provide. 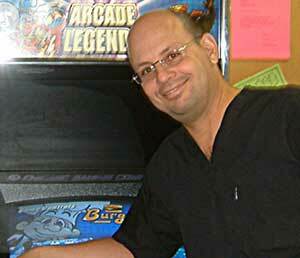 "Dr. Miller is lighthearted, friendly, and has a wonderful way with children." 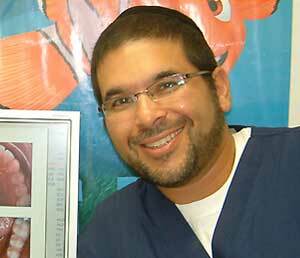 "I recently brought my niece to see Dr. Miller and I was truly impressed with him and his staff. All of the kids walking out had huge smiles on their faces! 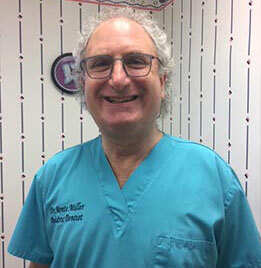 Dr. Miller is lighthearted, friendly, and has a wonderful way with children. 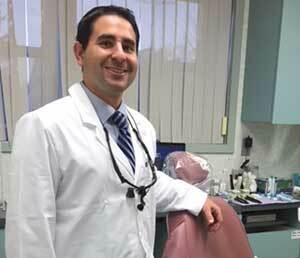 You can tell he loves his job and I would recommend him to anyone in the area who is looking for a dentist they can trust!" 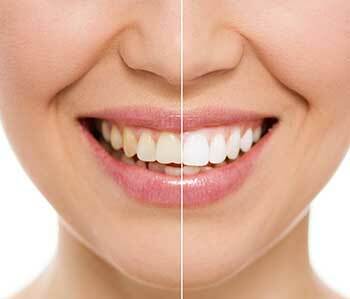 "Dr. Miller and Dr. Gherman are amazing; we have been going to them for over 12 years. The staff is caring and friendly. Tracy and Marilyn are very helpful and have always treated my daughters kindly, with love and attention. We highly recommend them!!" 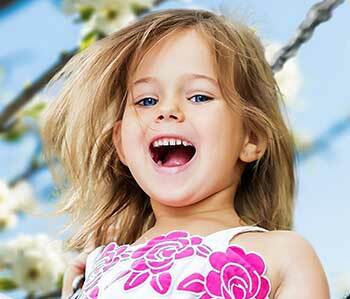 Your first visit to our practice establishes a vital foundation for our relationship with you or your child. During the first visit, we make sure to obtain important background information and give you time to get to know our staff. Below is our New Patient Package that you will need to complete on or prior to your first visit. You can expedite matters by downloading the package, completing it at home and handing it to our staff when you arrive to our office.